While language and art have been united by calligraphy for centuries in the East, they were kept apart in the West until only about a hundred years ago. 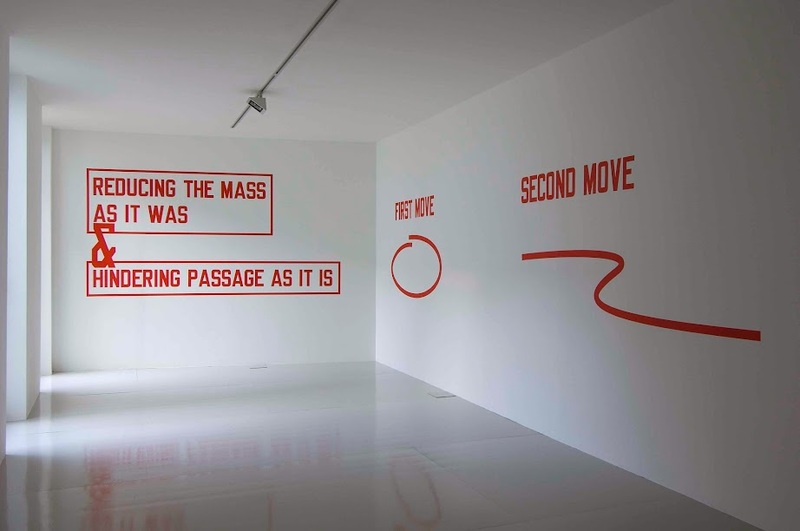 When words and art finally connected in the West, they did not become one. They questioned each other. 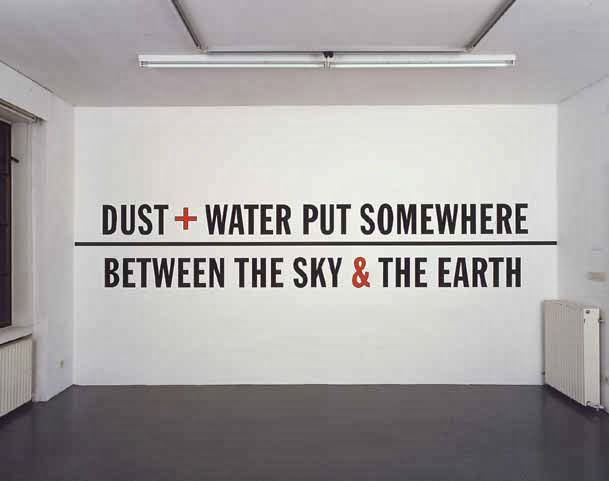 Before the 1900s, language was only used in western visual arts to give basic information. The name of the artist, the title and date of the work, the name of a person in a portrait, or of a religious figure in religious art. 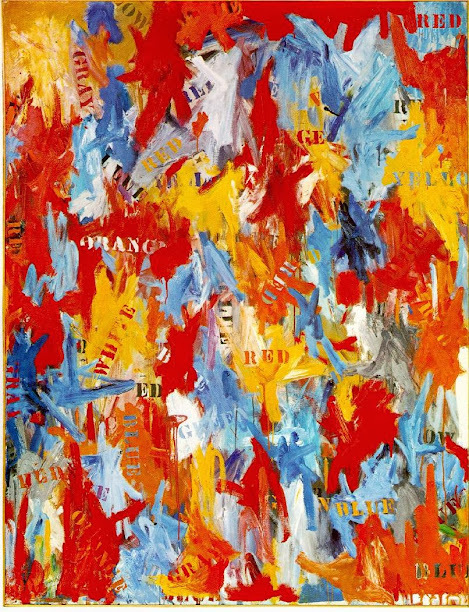 At the beginning of the 20th century, however, the profound changes of the previous hundred years resulted in new art movements, some of which gave language a new function. 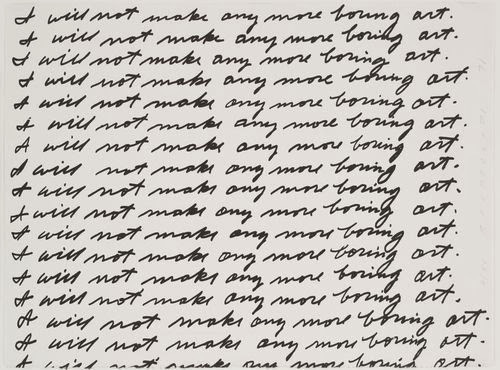 Words started to participate in the work of art itself, to question it, and in some cases eventually replaced it entirely. 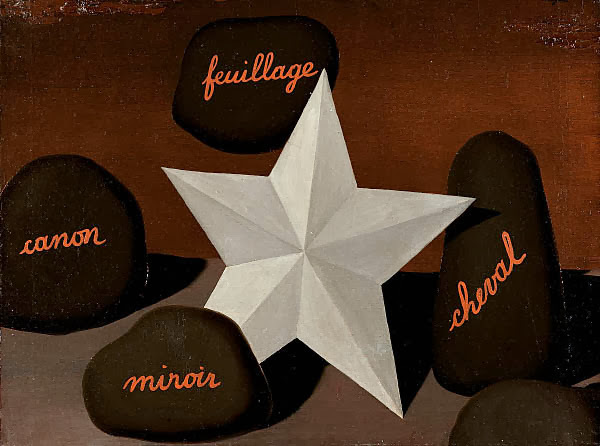 In Magritte’s Clashing Universals, four words are painted on rocks around a star and none of them is the word “star,” or the word “rock.” This questions the relationship between objects, the images or paintings that represent these objects, and the words we use to refer to them. As the title makes clear, the main point is that visual arts betray the objects they represent. 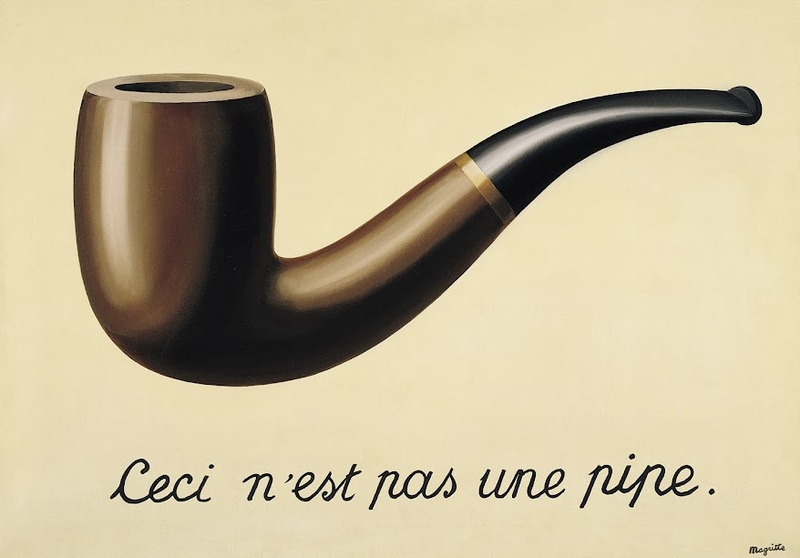 A painting is not the same thing as what it represents. It is just a flat representation, no matter how realistic it looks, and words are equally separated from what they refer to. 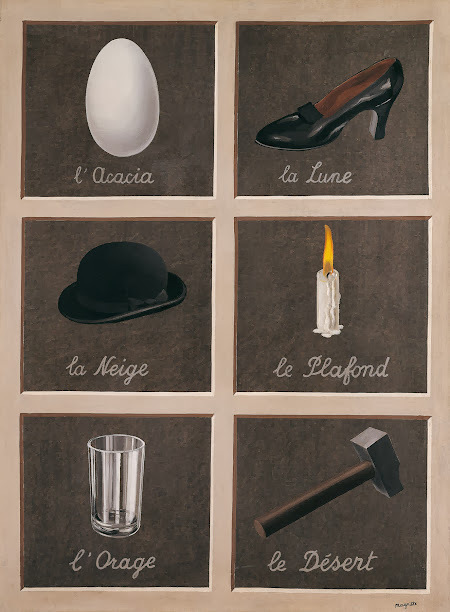 From Magritte to Weiner, such use of language is one of the main characteristics of 20th century western art. 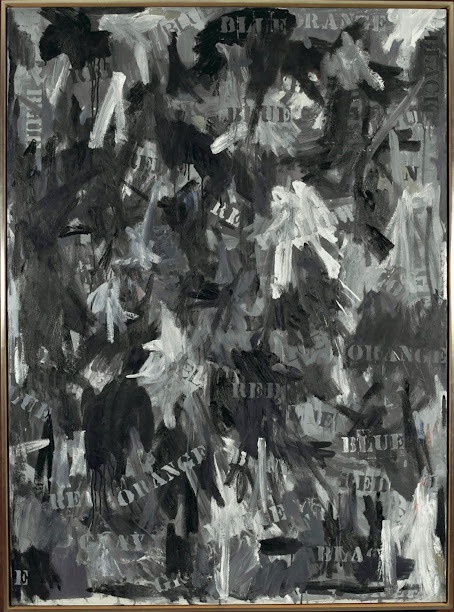 Used to question the nature of images, to replace them, or to comment on the work of the artist, words challenged the conventions of traditional art and offered new creative possibilities.